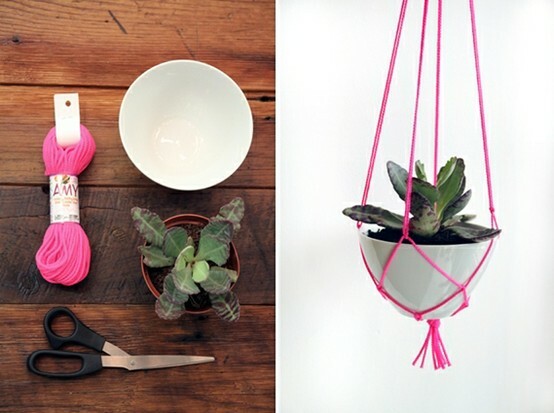 In a few weeks, my sister and I are throwing a "Pinterest Party!" I seriously have no idea why it took me so long to even hear of a Pinterest Party. I was having lunch with two of my favorite co-workers when one of them told me about a Pinterest Party that she was attending. I knew immediately that I had to plan one asap. I mean, come on, a PINTEREST PARTY! Does it get better than that? I think not. 2. Make a food or drink from a Pinterest recipe that you have pinned (it can be an appetizer, meal, dessert, snack, drink, whatever). If you are local, you should email me and come by!! I am awesome at "pinning" creative projects but I have been on Pinterest for like a year and a half and have only pinned two recipes. I am stuck as to what to bring food wise. Any suggestions on things that you have tried and loved (and were easy) would be awesome please!! Is there a place to buy drift wood from online? I don't know if your interested but I have a blog called daily pintake here on blogspot and if you would like to take a look at it, you may get some ideas. Basically its a 365 project, and since the first of the year I have been making one thing from my pintrest everyday, I am only on day 14 but still there are a few ideas, have a wonderful party!! I searched for drift wood on Amazon.. Here is 3 feet of driftwood garland? 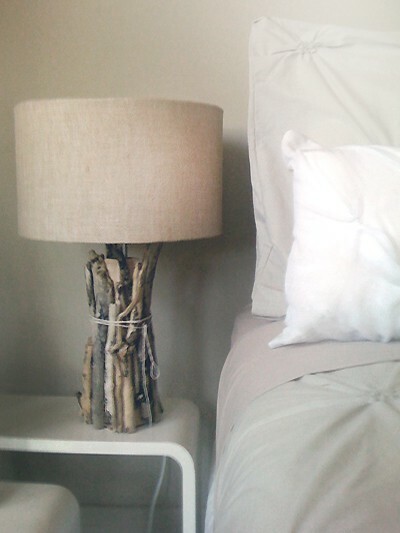 Or go to Etsy and click supplies and search for driftwood.. This is a FANTASTIC idea!!!!!! I so wish I lived by you. This sounds like an awesome time! That's such a great idea!!! I love it!! @Jordan thank you for the links, I just ordered some!! And tomorrow I am headed out to Target to pick out a lamp base so you will definitely be seeing this project in my future and hopefully more drift wood projects!!! @everyone else :) You all are awesome!! 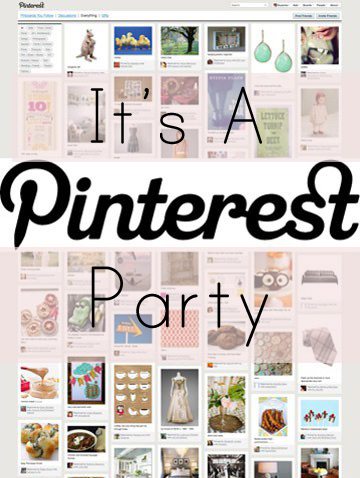 I wish you all could come to the Pinterest party! Maybe we should host an online Pinterest part?? hey there. i have a recipe that i pinned forever ago with breadsticks, salami, basil leaf and cream cheese. it is super yummy and people rave. have fun and wish i could come! !